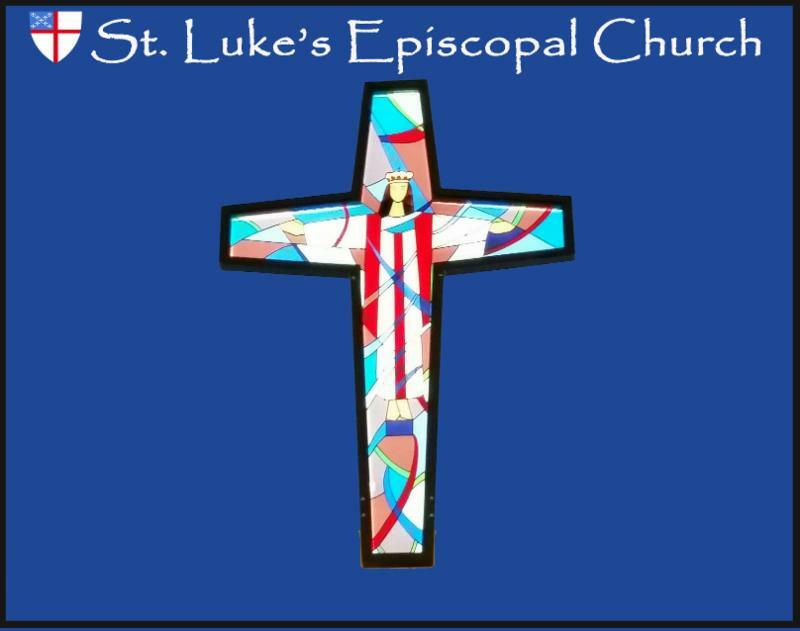 See what's been happening at St. Luke's! 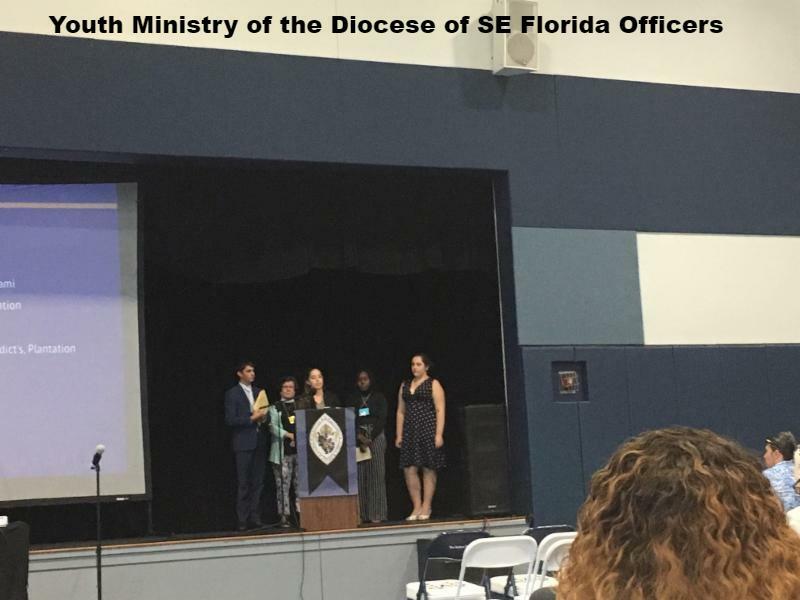 At Diocesan Convention we could attend two sets of workshops such as Stewardship, Evangelism, Leadership and Catechesis/Formation. The latter which means teaching by mouth (who knew) was Edwina’s and my choice. The Rev. Scott Gunn was the presenter. 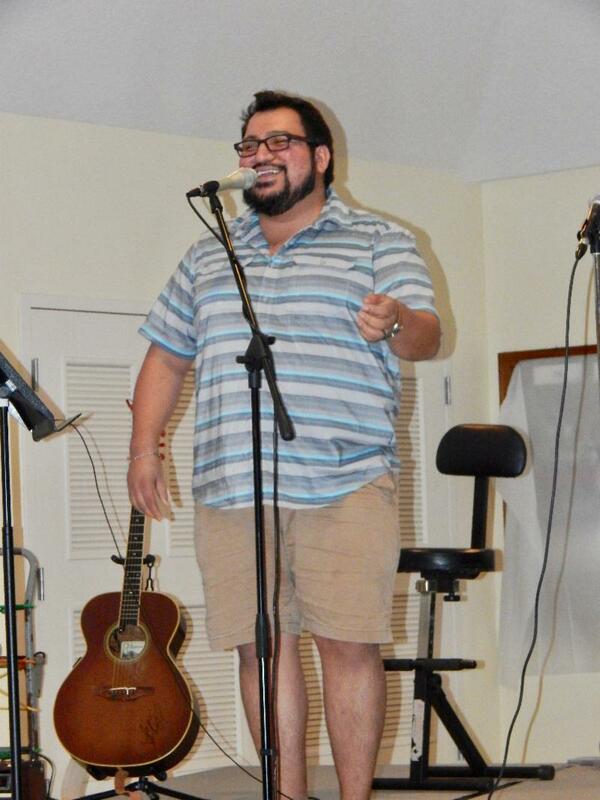 He is (in)famous for being a co-founder of Lenten Madness, a single-elimination knockout tournament of saints. He is now with Forward Movement which publishes (and has on-line) a number of religious materials including our long-beloved Day by Day. He said something particularly that caught my heart. 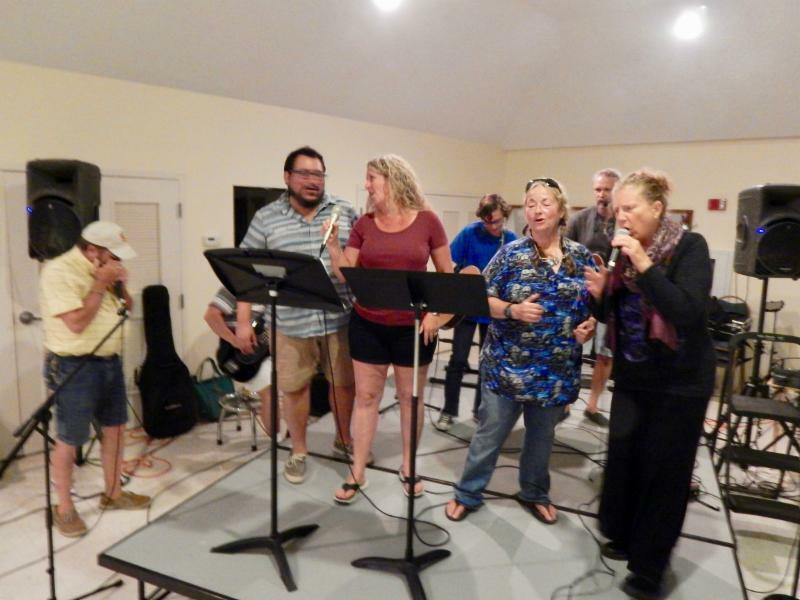 We are congregations that “congregate” weekly not only to worship. It is also a “practice.” First, it reminds us that there are no isolated Christians. 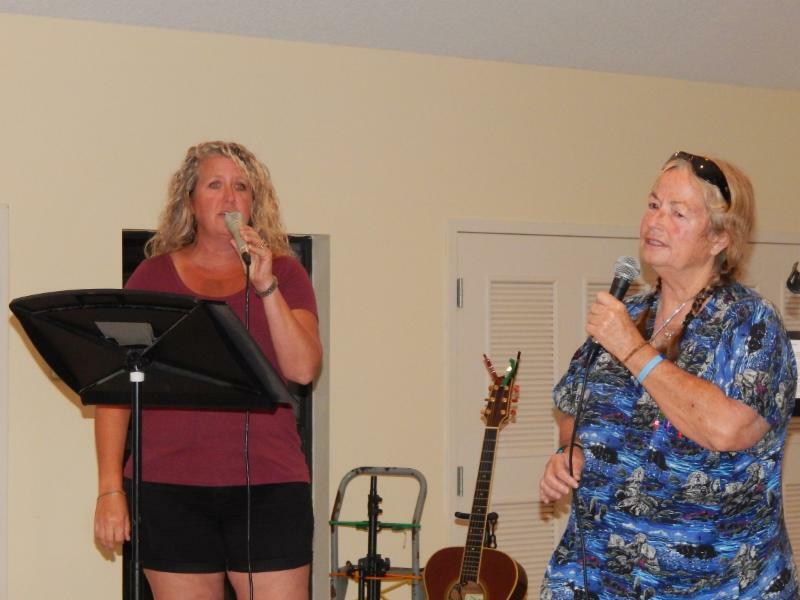 To BE a Christian means that we are in community: we come together weekly to remember, to praise, to rest in the Lord. It is a practice because at times it requires discipline. To practice one’s faith does require discipline and not just during Lent, that yearly reminder to get with the program. The underlying question I think he posed is how serious are we in growing our faith? A very good question to ponder, pray about, and take action as needed. See you Sunday. Saturdays 10:30 - 11:15am SLSA/Administration Bldg. Thank you to those who have already participated in pledging. Tuesdays @ 1pm. If you are interested in this class please call the Church Office 772-286-5455 for details. 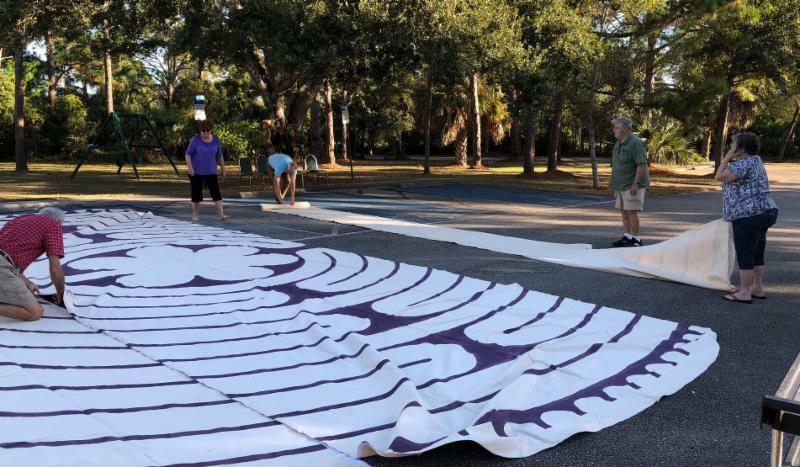 The cost is $10 per session with prepayment of the current month in advance and a $15 initial, yearly registration fee for St. Luke’s School of the Arts. Thursdays at 4pm in the School of the Arts Building. Join us for a 60 minute session of easy yoga with a 30 minute meditation on our backs. 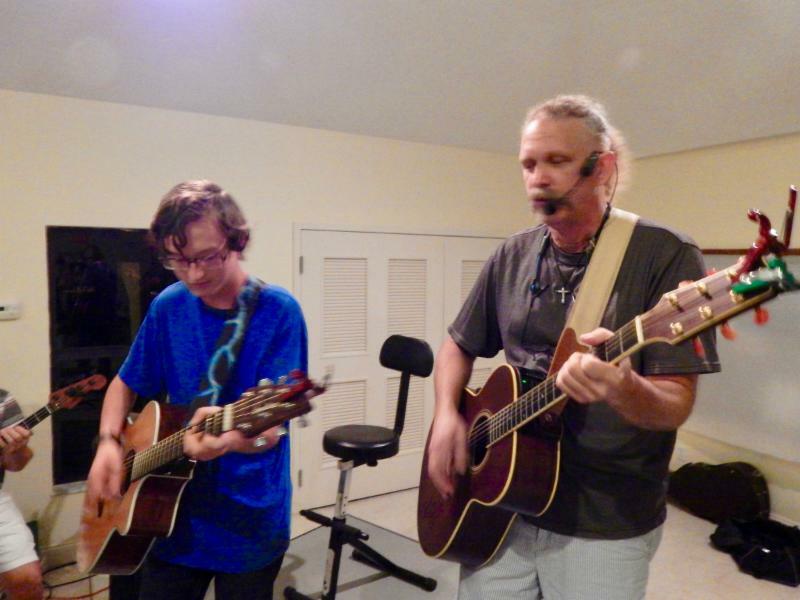 The cost is $15 per session with a $15 initial, yearly registration fee for St. Luke's School of the Arts. 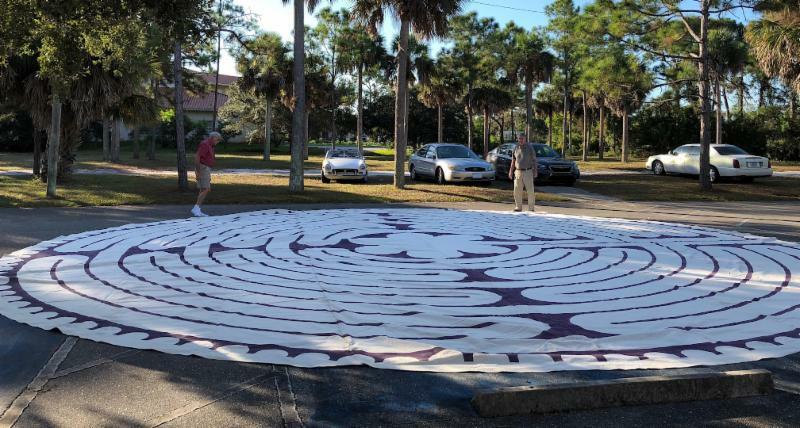 St. Luke’s is a member of the World Community for Christian Mediators. John Main, a Benedictine brother opened the first Christian Meditation Centre at Ealing Abbey in London in 1975. Now led by Laurence Freeman OSB, the Community’s home is in the International Centre in London with chapters in more than 100 countries. 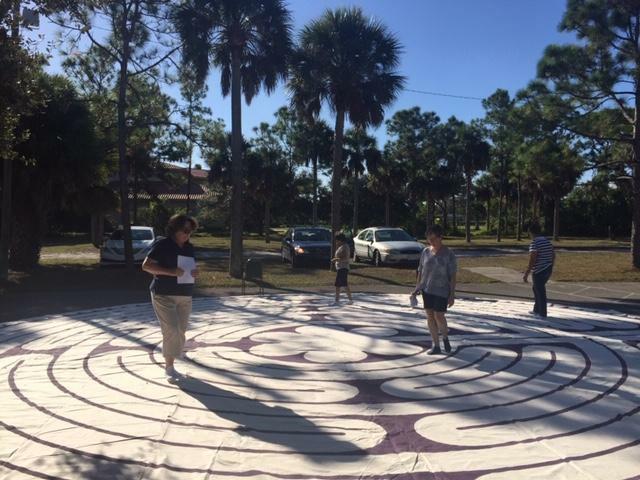 Meditation is based on Christian principles but open to all. Meditation has been proven to be very beneficial to health and wellness. 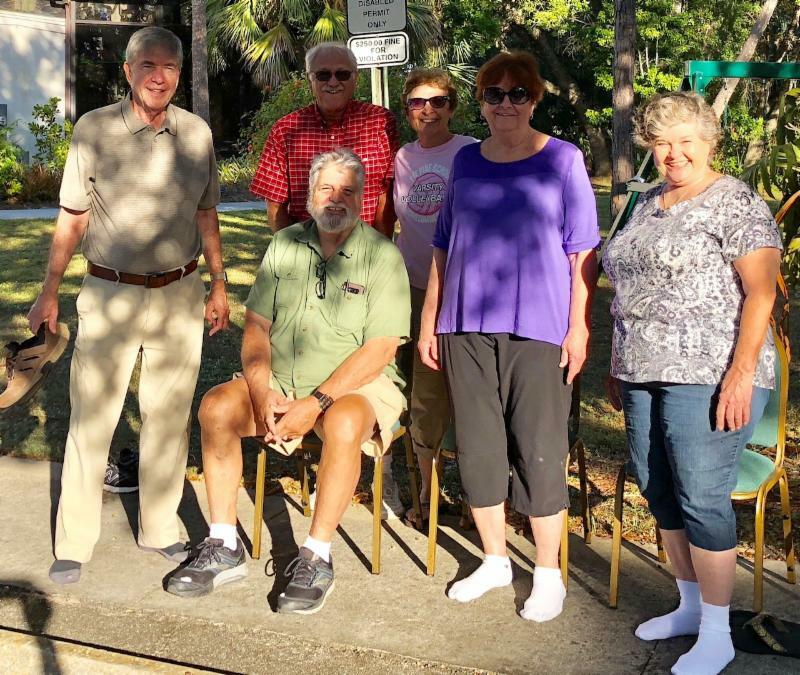 No previous experience is needed as materials are offered to anyone interested in coming St. Luke’s offers this group as a gift of just being instead of doing. Every Saturday morning 10:30 - 11:15am in the SLSA/Administration Bldg. 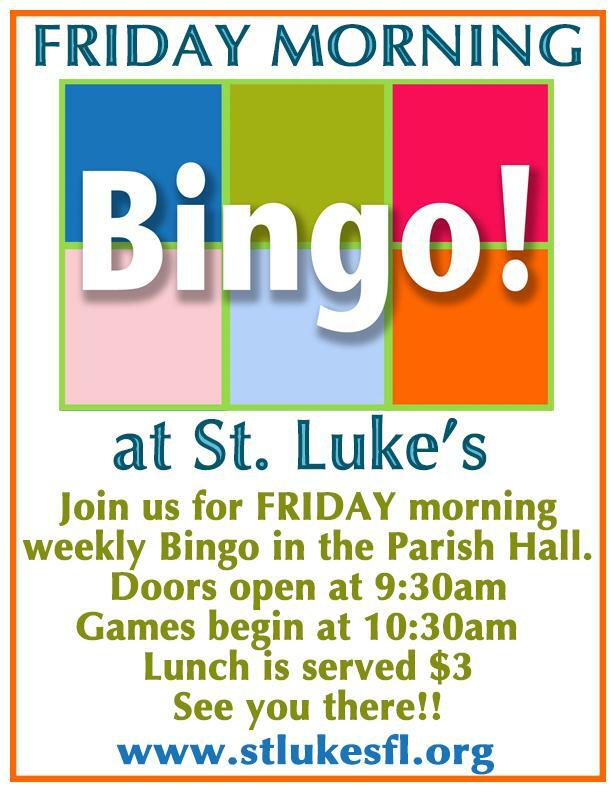 Join us for FRIDAY morning weekly Bingo in the Parish Hall. Doors open at 9:30 am, and games begin 10:30 am. Lunch is served for $3. Our players come for the camaraderie as well as the prizes. See you there! 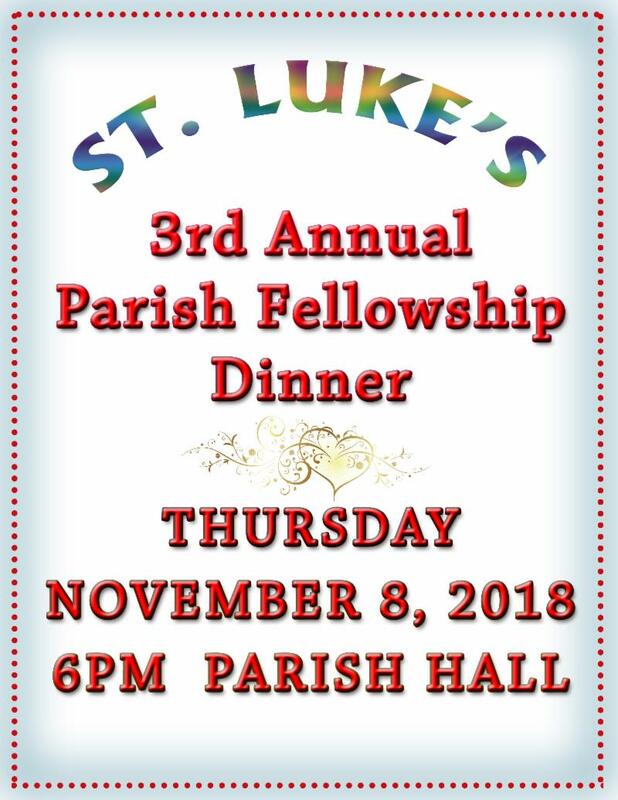 Parish Fellowship Dinner - Thursday November 8. The 3rd annual parish dinner is quickly approaching. 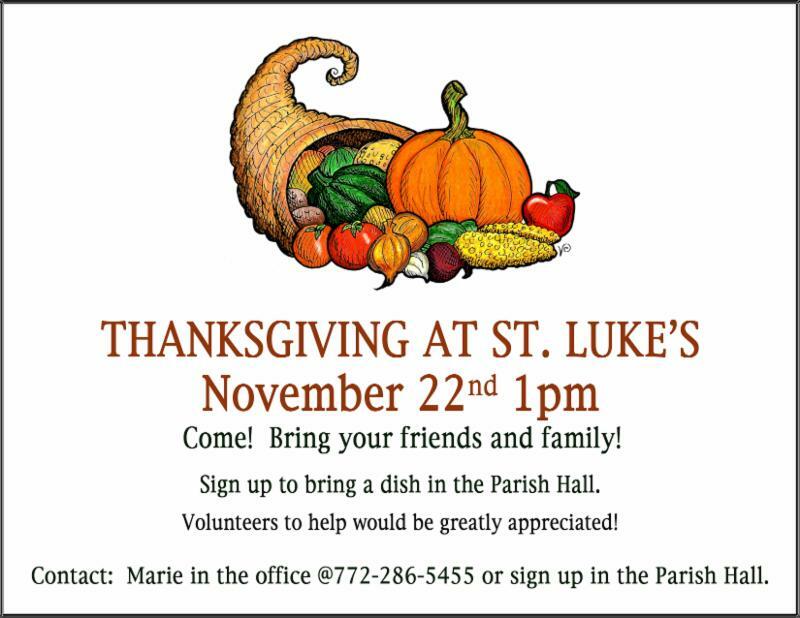 We need parishioners who would be willing to serve as dinner hosts. Training and lots of support available. If interested, contact Bob Grubb at 440-655-5669 or robertdgrubb@yahoo.com. Thank you! 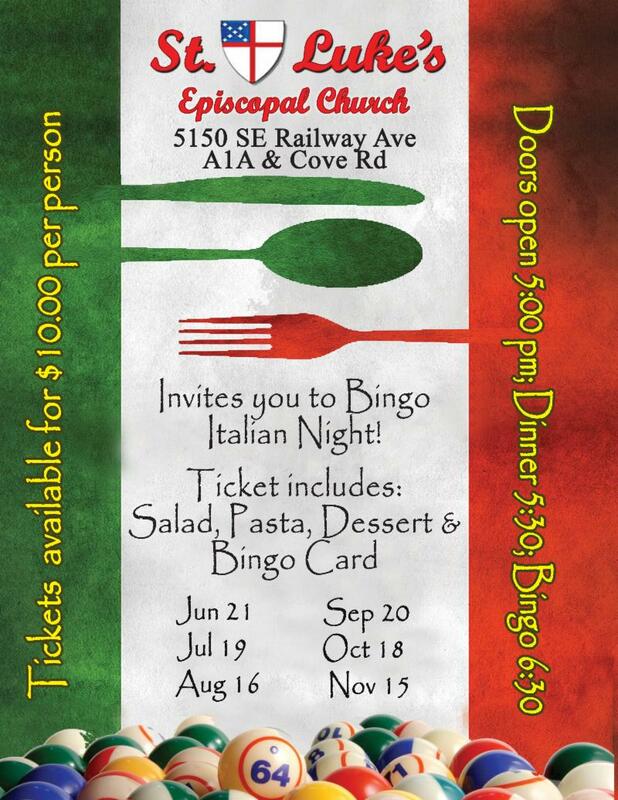 The next Bingo Italian Night is Thursday, November 15! For the reasonable price of $10, each person will receive a small Bingo Card and a Pasta Dinner with Salad and Dessert. Beer & wine will be available for a donation as will the purchase of additional cards and specials. Come join us for a night of fun and fellowship. Doors open at 5pm, dinner @5:30pm and Bingo promptly begins at 6:30pm. The 2019 Enjoyment Books are now available for purchase. They will be sold in the Parish Hall after the 8am and 10am services. They will also be available in the Thrift Store. We sell them for $35 each and St. Luke’s gets $10 for each book sold. 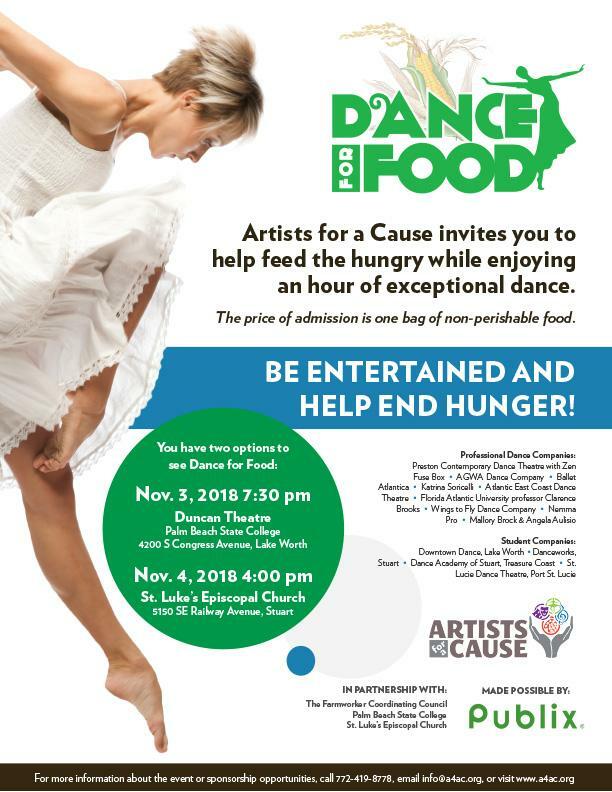 For more information see Bob Grubb. DOWF will not meet this month as it would be the week of Thanksgiving. We'll be back in December, so look for details in a few weeks! Thanks, Lynne. Faithful and devoted choir members are asking for donations to purchase new lightweight choir robes. 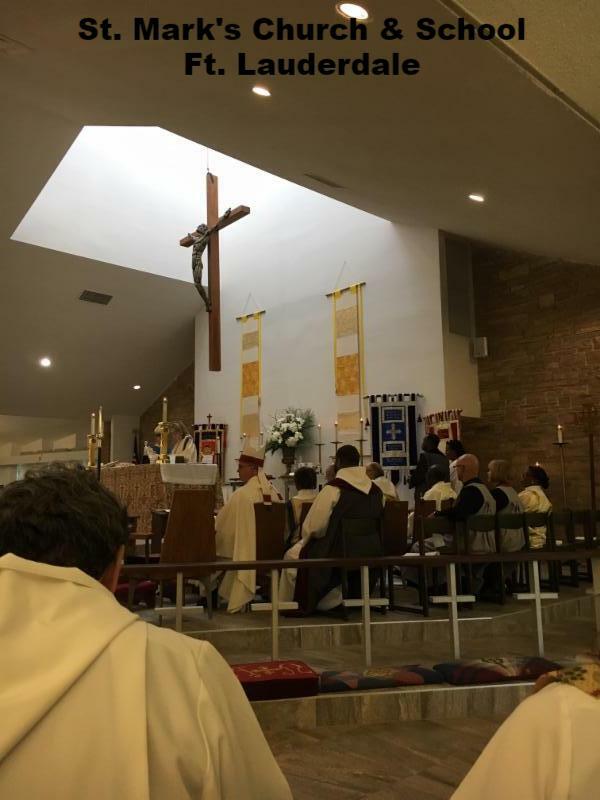 Our current robes are more than 25 years old and are showing the wear of those 25 plus years of Sunday services, Lessons and Carols, funerals, etc. At present, we do not have enough robes to clothe all who would process in our worship on Sunday. Nor do we have robes for our swelling numbers for Lessons and Carols or other special events. We ask that you prayerfully consider donating to this cause so that our worship may be enhanced for another 25 plus years! Should you donate to help, please note “Choir Robes” on your check. AA Mon thru Sat 7 - 8 am CE Bldg.